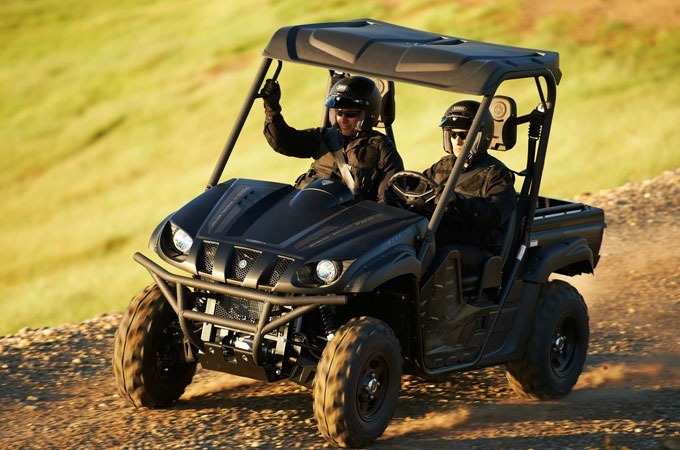 The 2013 Yamaha Tactical Black Rhino 700 lets you take your off-roading adventures to the next level. 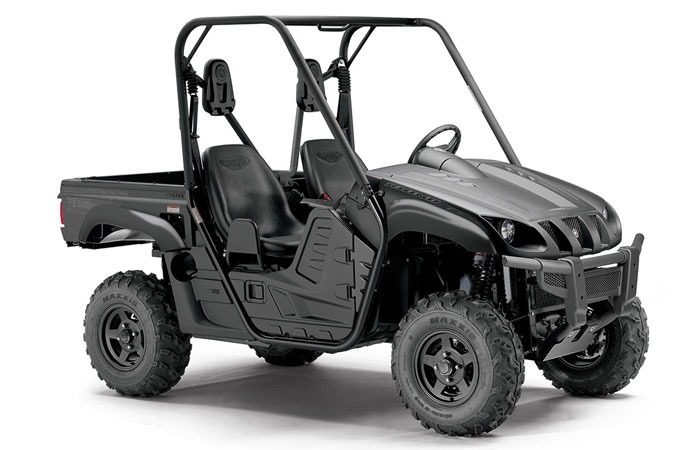 The Rhino 700 features an all matte black body with aluminum wheel and tactical durability, and an automatic transmission with Yamaha’s push-button 2WD, 4WD, and 4WD diff-lock system. All Rhino’s are built in the U.S.A in Newnan, Georgia.